The Dodge Dart is an automobile originally built by Dodge from 1960 to 1976 in North America, with production extended to later years in various other markets. The Dart nameplate was resurrected for a Fiat-derived compact car introduced in 2013. It originally appeared on a 1957 show car featuring a body designed by the Italian coachbuilder Carrozzeria Ghia. 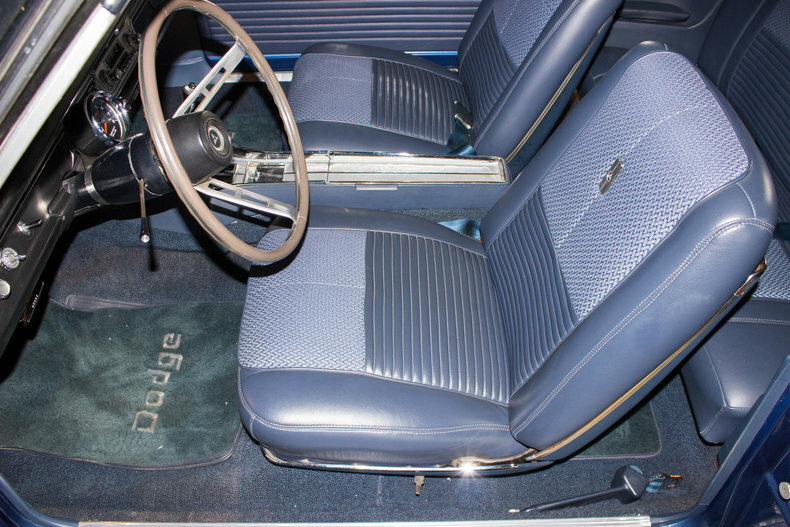 The production Dart was introduced as a lower-priced, shorter wheelbase, full-size Dodge in 1960 and 1961, became a mid-size car for 1962, and finally was a compact from 1963 to 1976. 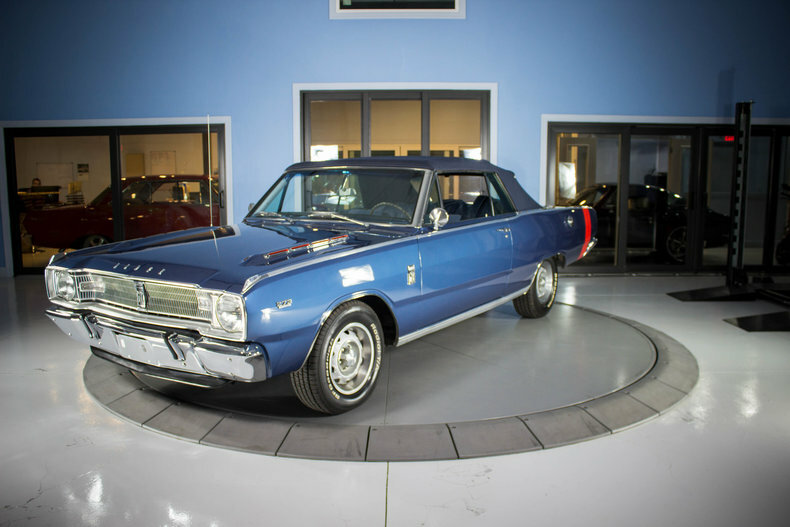 The Dart and its sister model—the Plymouth Valiant—were substantially redesigned for the 1967 model year. In addition to new styling, the cars received revised steering systems, wider front track and frame rail spacing, and redesigned K-members capable of accepting larger engines. The Dart would keep this basic form, with facelifts consisting of revised front and rear end styling and interior trim, until the end of A-body production in 1976 for North America and 1981 for South America. With the new design, changes were made to the Dart lineup, beginning with the elimination of its station wagons and the base model's "170" designation. The only body styles were the 2- and 4-door sedans, the hardtop, and the convertible. The base 170 model was now badged simply as "Dart". The 270 and GT versions carried on unchanged for the most part. 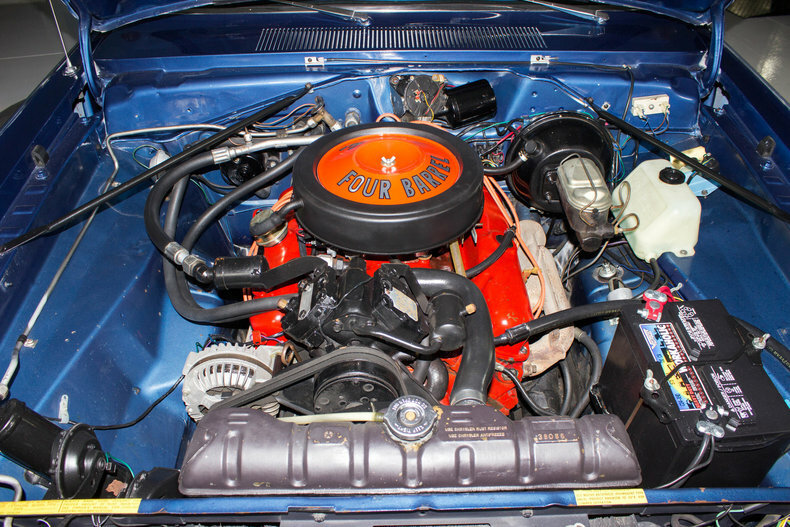 In late 1967, the GTS model debuted but was built in limited quantities due to its lateness in the model year; the 1968 GTS would be, arguably, improved by fitting the new high-output 340 cu in V8 as standard equipment. 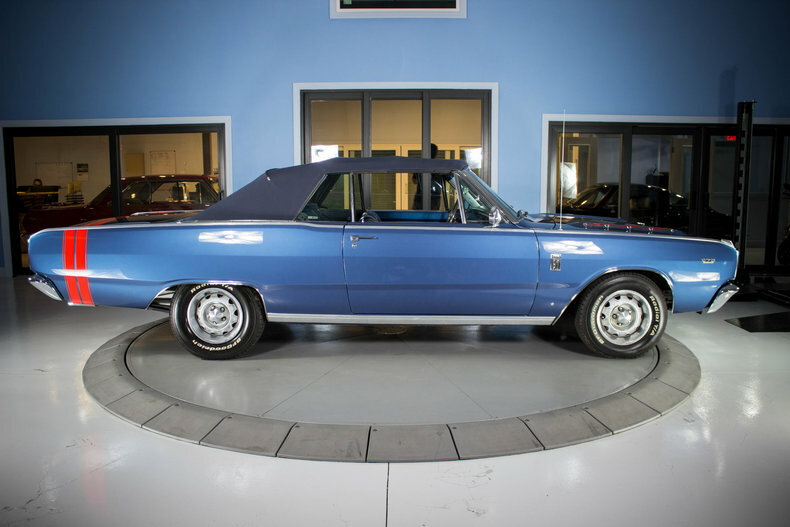 The 1967 Dart, along with all other 1967 Chrysler products, got a new dual-circuit brake hydraulic system to ensure loss of pressure in the front brakes would not prevent the rear brakes from working, and vice versa. The system also incorporated a brake system fault telltale on the dashboard. Other changes to comply with new federal safety laws included collapsible steering columns, additional padding on the dashboard and sun visors. Shoulder belt anchors were also provided for front outboard occupants. The 1967 redesign removed all traces of the older Virgil Exner styling that proved less popular by the early 1960s. The newer body was trimmer and proved extremely popular, causing sales of the Dart to surpass compacts from Ford and GM.